It takes four people to be Rihanna. “There’s three different composites plus her, so four,” Besson revealed. Delevingne played in the trash chute set. Dane DeHaan is a trained fencer. Besson missed their first meeting. Valerian is dedicated to Besson’s father. The most important scene is not a special effect. 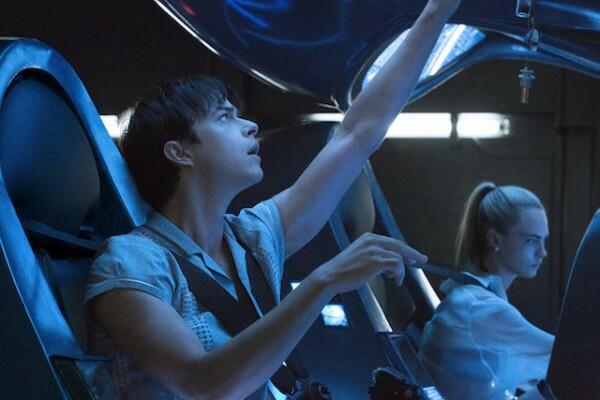 Valerian and the City of a Thousand Planets opens Friday, July 21.